This creator spotlight shows off the awesome clothing and skin details from Temenos3D! Sorry for the pun, but this Easter will be eggciting, cracking and hoppin! Continue reading Celebrate Easter with these eggciting events! 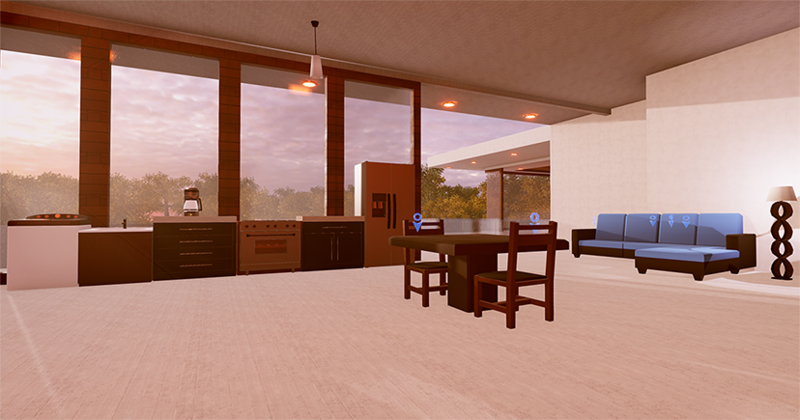 Continue reading The Sinespace community welcomes Unity developers and artists! 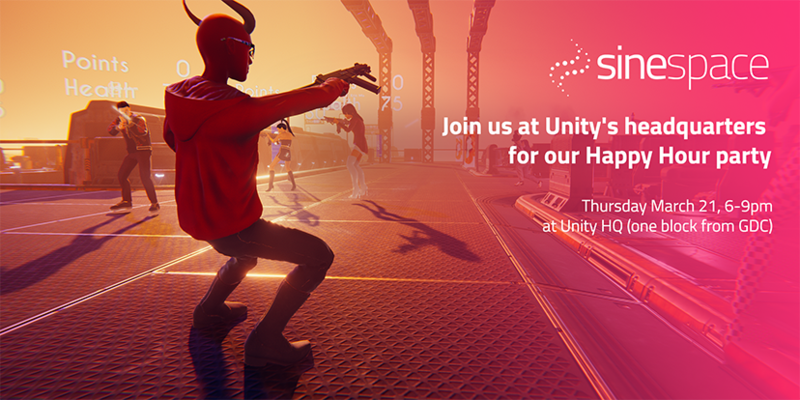 Come and join us at the Unity HQ in San Francisco for our Happy Hour Drinks! Continue reading Sinespace BKR Launch Party at Unity HQ!